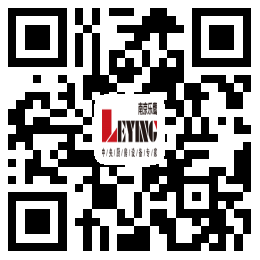 After entering the Chinese market in 2002, FamilyMart convenience stores selected Leying brand as the main supplier of its central kitchen equipment. Leying cooperated with them to build eight high-quality central kitchens (distributed in Shanghai, Guangzhou and Chengdu), and four central kitchen factories were built in Shanghai alone. By October 2014, the total number of convenience stores in China had reached 1275, with 850 in Shanghai alone. By November 2017, the total number of convenience stores in China had exceeded 2000.